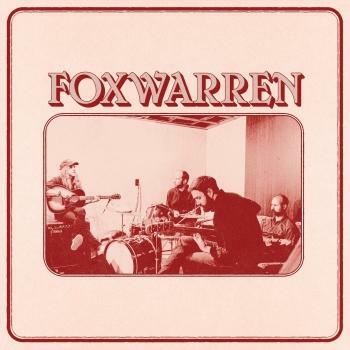 Foxwarren initially bonded over Pedro the Lion and drew influence from The Band and Paul Simon. 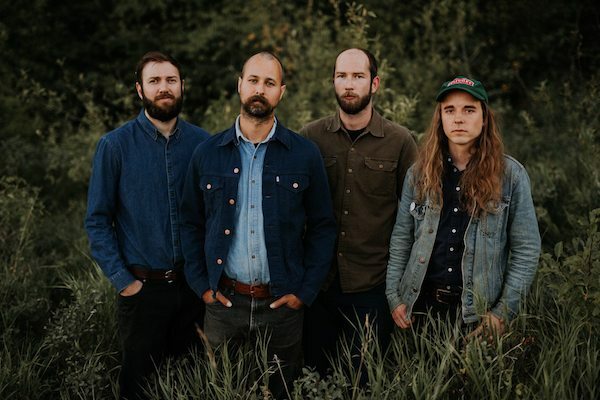 Now a decade in to the project, Shauf reflects on their debut release: “So much time and effort went into making this album; it's something I think we're all really proud of. My touring and recording schedule got pretty wild over the past three or four years, so it put the Foxwarren album on the backburner. Making the album was such an enjoyable time - the collaboration and frustration of it all. All of us trying to make something better than we previously had. I'm excited to get it out into the world and have other people listen to it. We've been a band for 10 years or so and never properly released an album, so this is special for the four of us.” The self-titled album will be released on November 30, 2018 via ANTI- Records & Arts & Crafts (Canada).